We have been using Luseta Tea Tree & Aragan Oil for a month today. It is a great shampoo and conditioner that works well for all hair types. Luseta Beauty is a beauty product company located in Los Angeles, CA, and specialize in hair care products. It smells amazing. It is a clean, fresh scent that goes well with the very light green color. 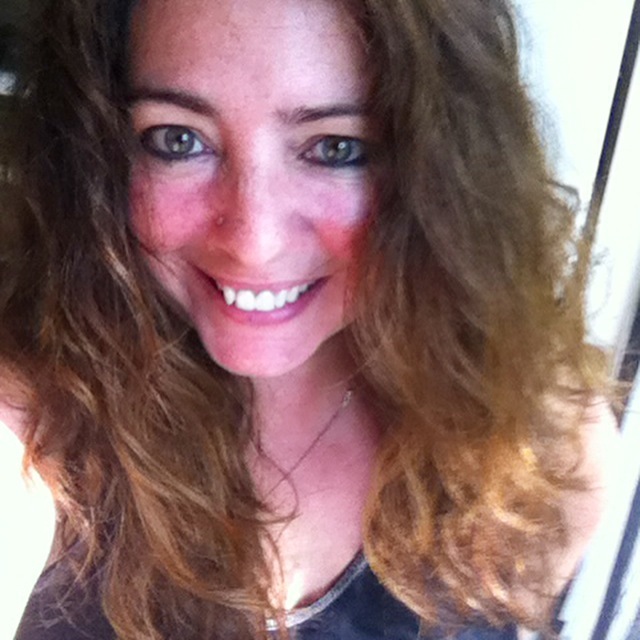 I have extremely thick, wavy hair and it only takes one quick pump of the shampoo and two of the conditioner for my hair to be more manageable, healthy looking and knot free. Also, my son has occasional dandruff due to his very dry, sometimes eczema outbreak scalp. He uses this and I have not had the need to de-scale his scalp which sometimes gets crusty due to his eczema. Tea Tree oil cleans the scalp making it healthy and dandruff free. 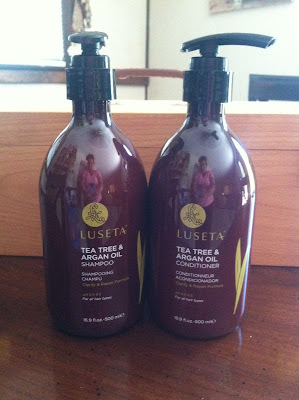 Luseta is sulfate free; something I look for in my shampoos and conditions. The best part for me beside all of the other things I mentioned is that I use way less conditioner which is a huge savings for me. I cannot believe the whole house is using this and we aren't even down to 50% yet. I usually have to go with two hands full of conditioner for me and my daughter's hair each which means I usually open a new conditioner every week. I need to calculate the savings after we get through the bottle but I believe it it close to a savings of $20 for this month already. THAT IS HUGE.